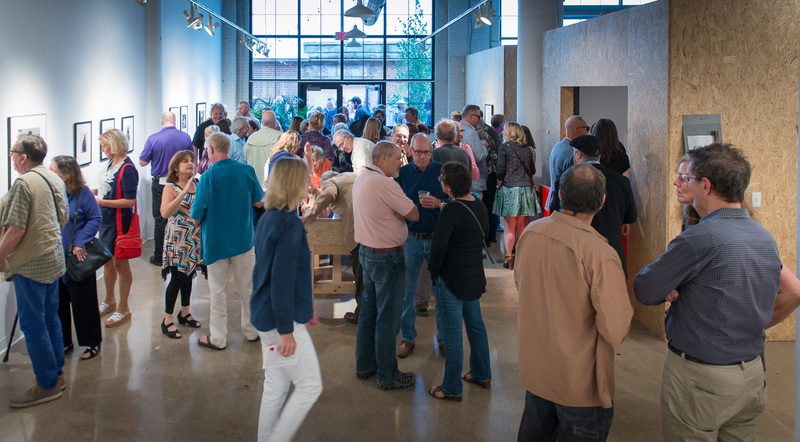 The Marsden/Gustafson Gallery at FilmNorth is a creative space that honors and celebrates the legacy of photographers Ann Marsden and Gus Gustafson by bringing diverse communities together and connecting artists across disciplines. 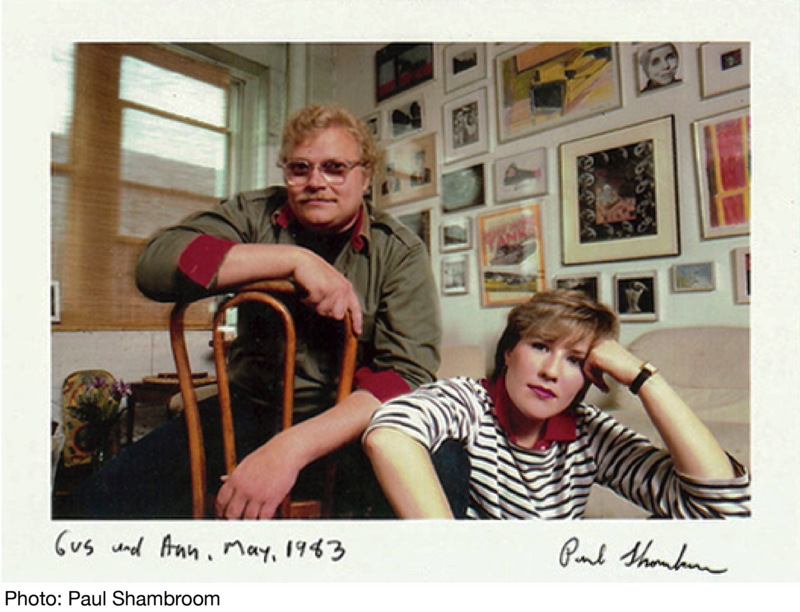 With a focus on regionally-based artists whose work explores the intersection of moving image and photography, the Marsden/Gustafson Gallery is a forward-thinking space that puts into motion the adventurous spirits of Ann and Gus, welcomes experimentation, and encourages unique collaborations. Click here for information about our upcoming or current exhibition. The Marsden/Gustafson Gallery is part of FilmNorth’s new media arts center, located in Vandalia Tower, 550 Vandalia Street in Saint Paul. The gallery opened on August 21, 2015, with a retrospective of Marsden’s and Gustafson’s work, curated by noted Minneapolis gallerist Thom Barry, and will follow with quarterly exhibitions throughout the year. The Marsden/Gustafson Gallery at FilmNorth is open to the public, free of charge, and accessible. Gallery hours are Monday–Friday, 10:30-5:30. FilmNorth’s mission is to advance a vibrant and diverse community of independent film and media artists through education, funding, opportunities for showcasing their work, and networking. 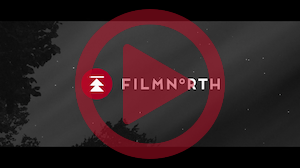 It is the goal of FilmNorth to lead the way in supporting the independent filmmaker by creating a healthy and viable filmmaking community in Minnesota.